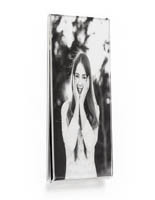 This Picture Frame Utilizes Magnets to Display 8" x 10" Photos Easily! 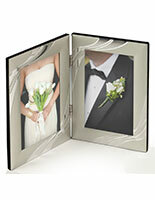 This Picture Frame is Featured in Black and Made with Durable Acrylic! This Photo Frame is just 1 of 100's of Discount Frames Available! The picture frame, also known as a picture holder or photo display, is fabricated from acrylic and is made rugged with longevity in mind. Your prints load in from the back, so that you can easily line them up with the frame and mount on a magnetic surface with its magnets. 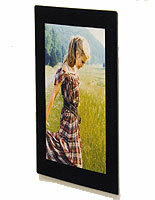 This photo display, picture frame is lightweight and easy to use. Use this picture frame to showcase photos of your friends and family, prints of achievements or drawings from your children! 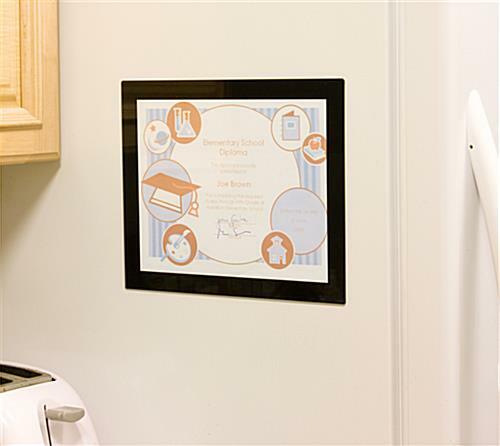 This picture frame is perfect for decorating your kitchen's refrigerator in a unique manner! A picture frame, like a picture display and photo holder, will hold firmly to most flat steel surfaces. No tape, glue, holes in the wall, or cracked plaster is needed to appropriately display this picture frame. 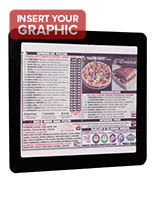 The picture display, picture frame is a perfect option in any household, business or office!